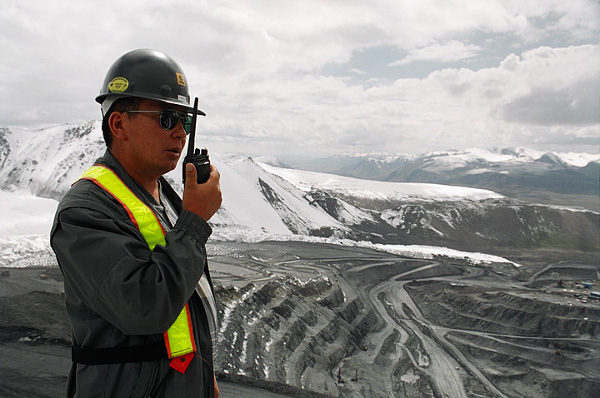 Home Projects CJSC "Kumtor Gold Company"
«TCS» LTD. since 2007 provides re-park radio equipment of CJSC "Kumtor Gold Company". 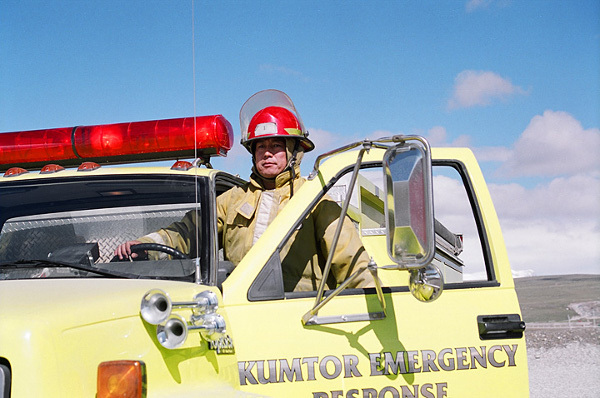 We supply modern professional radios GP340 and GM160, and repeater equipment GR500. 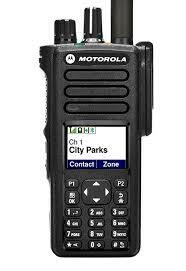 Motorola GP340 radios and GM160 designed with professional equipment requirements of modern systems overland radio. An extremely easy of use combined with high quality sound and a wide variety of programmable features that allows you to use it effectively in systems with different configurations of users. Motorola GP340 and GM160 radios are certified for compliance with military standard MIL-STD-810. 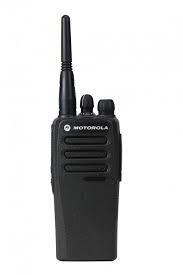 All equipment comes with a warranty from by Motorola and Ltd «TCS».